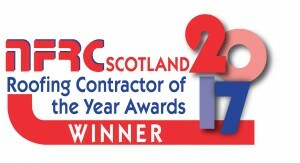 Pinnacle Roofing Specialists – Scotland are an award winning roofing company which was established in 2007. 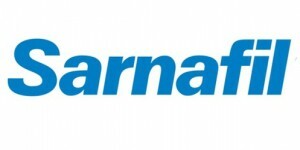 We are based centrally in Edinburgh, however we also welcome work from all over the UK. 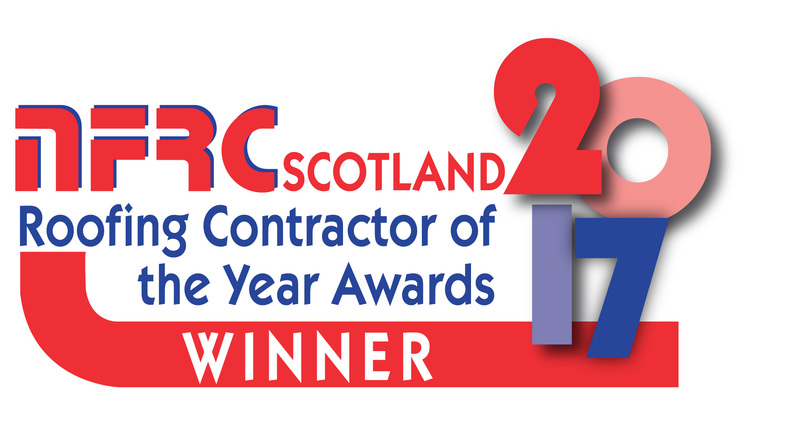 We are proud to be NFRC, Trust Mark and Sarnafil approved contractors and were recently awarded Scottish Roof Contractor of the Year for Single Ply roofing at the 2017 NFRC Scottish Roofing Contractor of the Year Awards. Our company is a small independent business which allows us to offer you competitive prices and pay close attention to detail for a high quality finish. 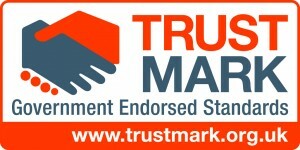 Pinnacle Roofing Specialists supply residential and commercial properties with a high standard of roofing and take great pride in all the professional roofing projects we work on which include all slating & tiling, guttering & down pipes, zinc & lead work, flat roofing, cladding, felting, sheeting, cleaning & pressure washing, emergency roof repairs, general roof repairs & property maintenance work, skylights & roof windows, solar panels & ventilation. All jobs are welcome big or small. "The team at Pinnacle Roofing provided a high standard of workmanship which was reliable and friendly."